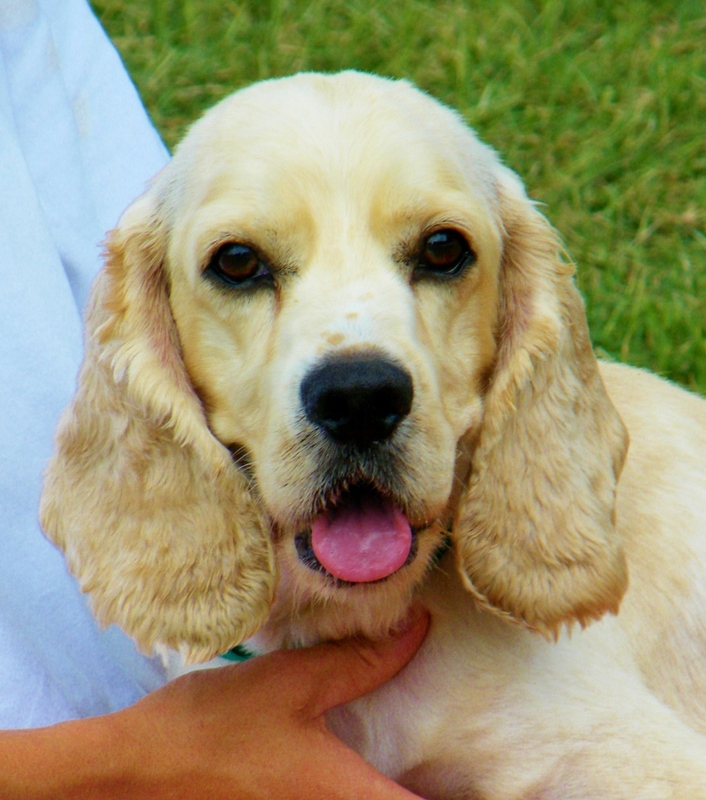 He’s show ring impressive and pumped with pure charm; our small 2-year-old American Cocker Spaniel “Rosco” will quickly school you in all the reasons his breed has been one of our country’s most popular for decades. Rosco’s owners turned him in because they couldn’t give him the time he deserved; indeed like all Cockers he thrives on human attention — but that’s his greatest beauty. Rosco’s sensitive, affectionate, intelligent, and sociable; he enjoys a fine romp with his canine play group, and his kind, even temperament will endear him to your family. His eagerness to please makes him imminently trainable; he’s partially housetrained already, all he needs is your attention. Rosco’s neutered and ready to become your loyal, lifelong companion starting today. Come see how happily his stubby tail wags when you touch the silky curls on his ears; you’ll easily award Rosco “best of breed” in your home and your heart, too. Her skinny jeans haven’t fit in a while, but this 6-years-young Calico Queen’s so abundantly pleasant it’s doesn’t matter anyway; after all, jeans aren’t made to fit your heart, and if they were they wouldn’t fit hers. Mrs. Butterworth was found in Ware Shoals with her sister and brother; all 3 are spayed/neutered, clearly loving pets who stuck closely together when they found themselves homeless. Her soulful face makes perfect use of her deep orange and black markings, and she keeps her white bib cleaner than clean. 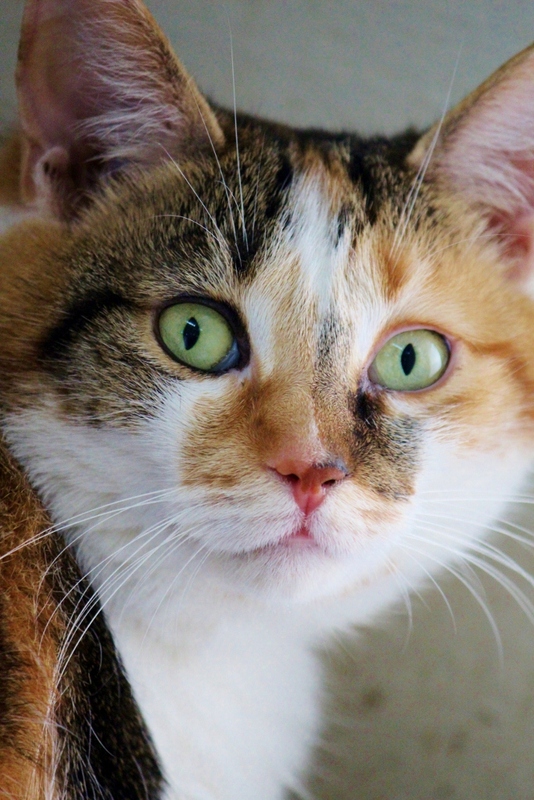 Mrs. Butterworth adores nothing more than a nice meow-chat and a lap as comfortable as she is, she’s healthy, gets along beautifully with kids and other pets, and she’ll happily devote herself to making your home even homier — you can take her with you today. Come see how much there is to love about Mrs. Butterworth, and how sweetly she’ll pour pure affection over you.